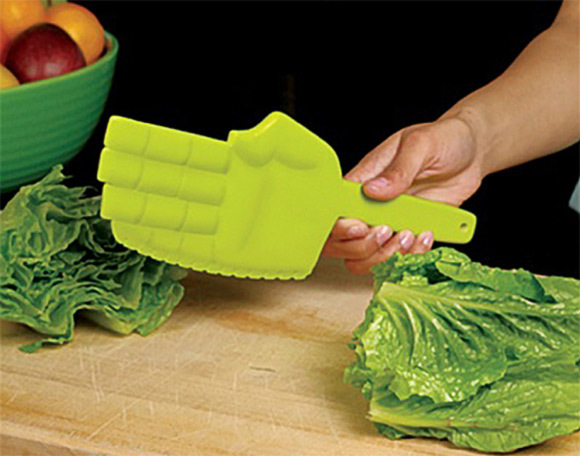 The black belt lettuce knife! 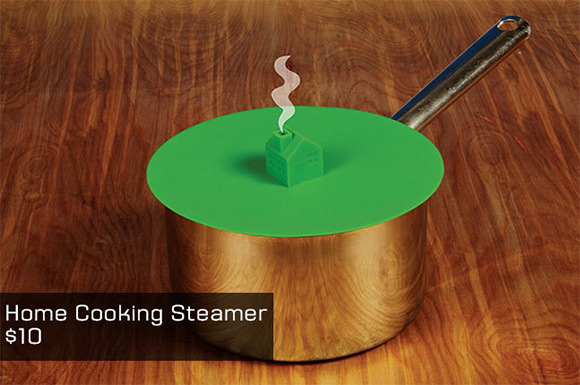 Your kids will be begging to help in the kitchen when you pull this one out. heehee! 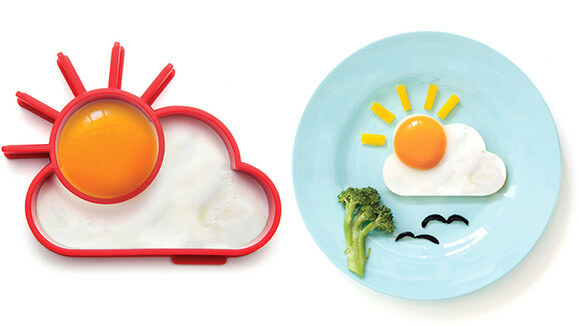 this is amazing… love the cute little cloudy and sunny egg… adorable! Oh my goodness, that egg shaper! Who wouldn’t be cheered up in the morning using this? So cute! 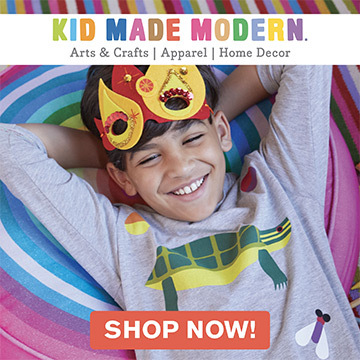 How fun is that!! I love the egg sun scene, how adorable!!! Okay, so now I totally want them all. OH MY, this is SOOO cute!!!!!!! I don’t have kids but i would use these anyways!! I cannot believe how cute these are!! I loved the three ideas!! the sunny eggs, the karate chopper and the house steamer thingy were gorgeous. THANKS FOR SHARING! !